Thank you for taking the time to visit the Urban Canine web site. 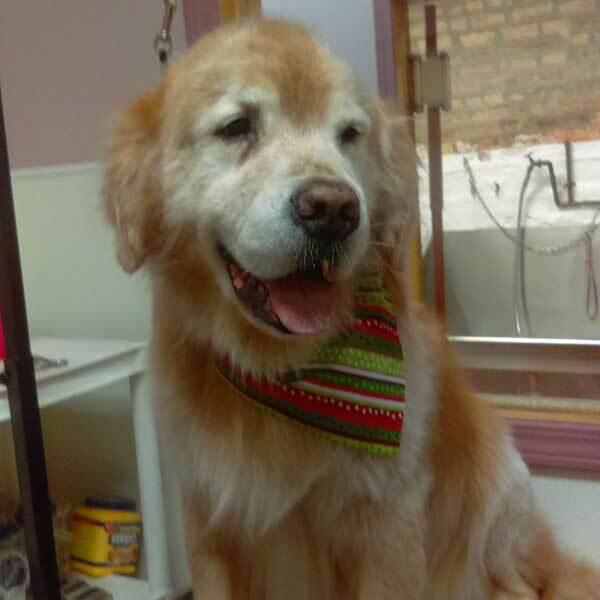 We are a full service dog-grooming salon and professional dog-walking company located in Bucktown / Wicker Park area, at 2336 W. North Ave. We are a fully licensed, insured and bonded company, and have professionally walked dogs of Chicago since 1995 and groomed since 2003. I am Tony Sauer, the hands-on owner of Urban Canine, and a (retired) certified dog trainer, and former advertising executive. 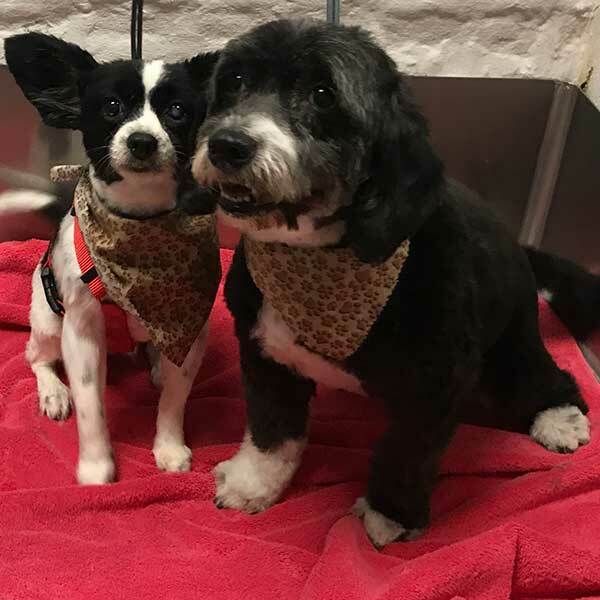 Our staff of dog walkers and groomers are all dog and animal enthusiasts, and each person has been carefully selected to work with our company based on his or her animal loving character and gentle nature. 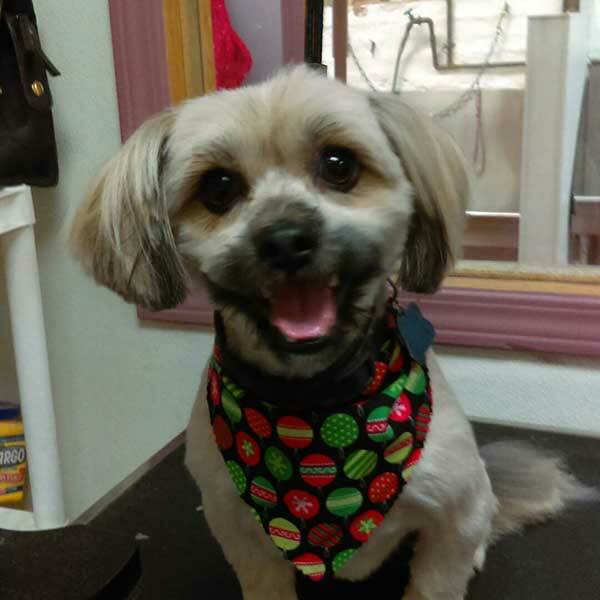 Our groomers have been professionally trained and have over 50 years of combined dog grooming experience. 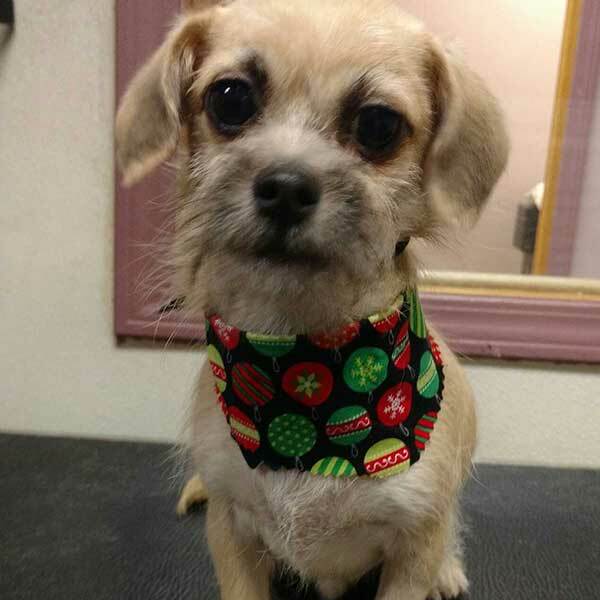 Our grooming facility can accommodate ALL breeds of dogs, big or small, short haired or furry. 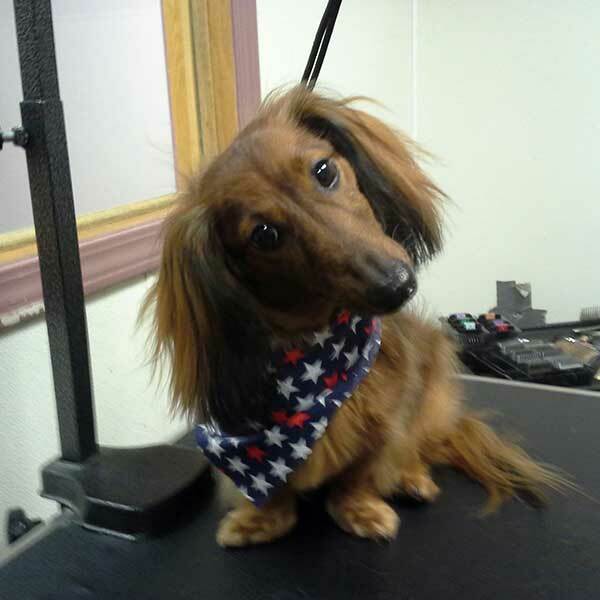 We specialize in the handing all dogs with a loving touch, and the quality of our grooming is exceptional. Our dog walking crew is responsible, trustworthy, energetic, and detail oriented, and most of them dog owners themselves. We have the best team of dog lovers in Chicago, hands down! Please don’t hesitate to call us with any questions about our services, we are happy top assist you! Again, we thank you for visiting our website, and please feel free to call 773-278-6888 or Email info@urbancanine.com for any additional information. We look forward to hearing from you and caring for your pets in the future. Walking staff is energetic, really loves dogs! 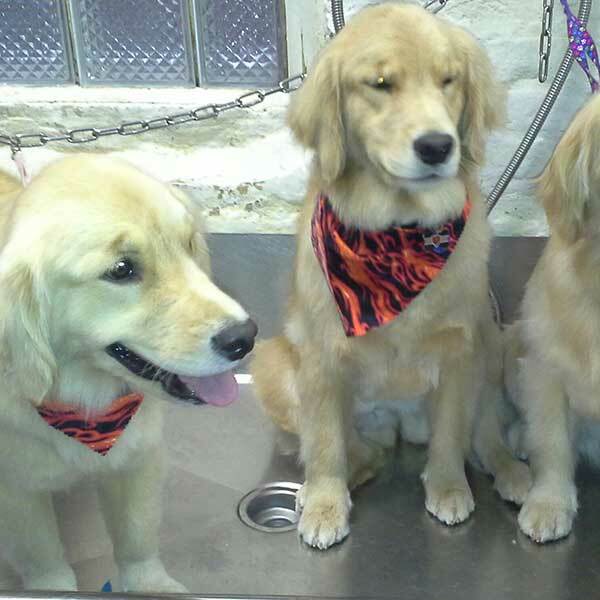 Urban Canine Doggy Day Spa is a professional grooming salon and self wash facility for dogs. Our groomers have over 50 years combined experience and can accommodate any and all breed standard cuts and variations of cuts and styles. 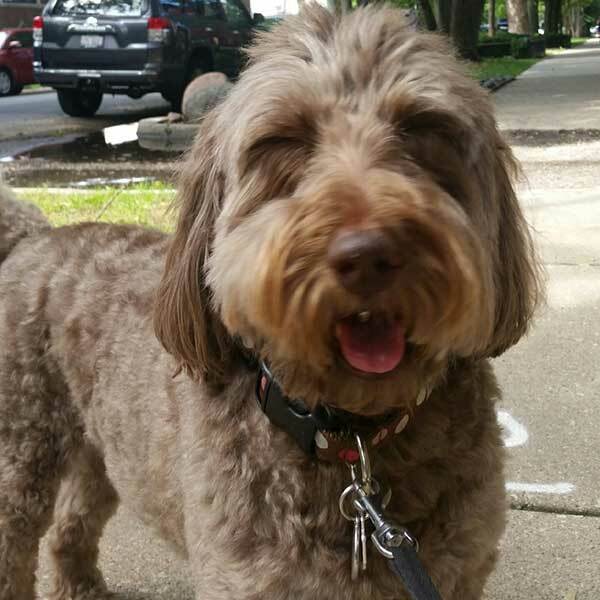 Enjoy this gallery of some of our many doggy clients.